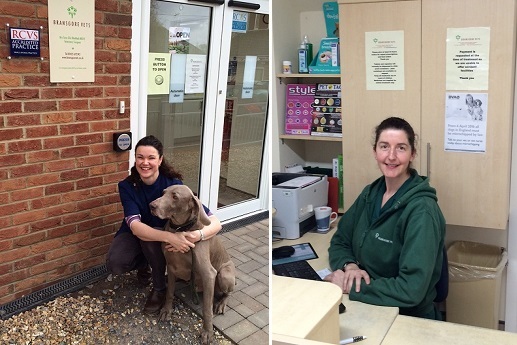 The Staff at Bransgore Vets are well qualified, competent, experienced, dedicated and friendly. We are a newly formed practice (formed 2007) who are committed in serving your pets' needs. The founder veterinary surgeon, Mrs Tara C Zilic BVetMed MRCVS works on a daily basis in the surgery assisted by her well qualified Registered Veterinary Nurse, Miss Julie Jones RVN.